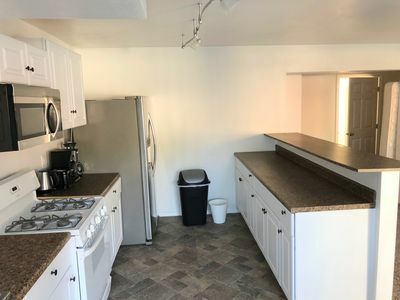 Spacious 2000 sqft!! 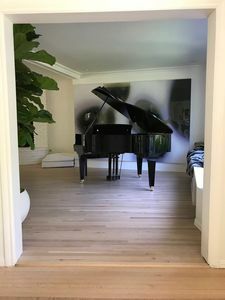 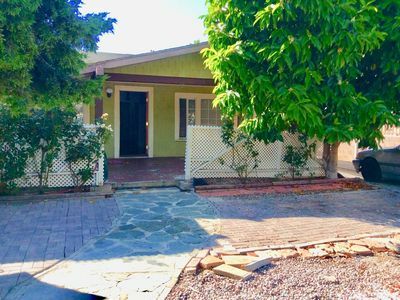 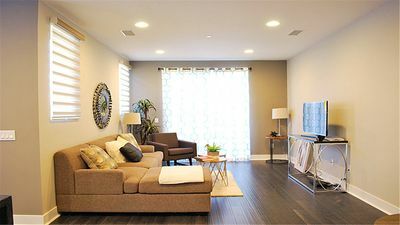 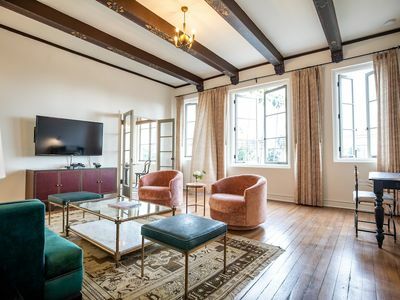 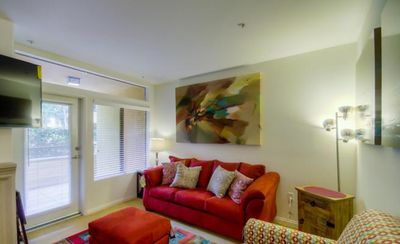 2+2 Apt in the Heart of Westwood 2 Parking Spaces Secured, Gated Washer & Dryer Fully Equipped Kitchen WiFi Centrally Located & Very Safe It is in the most desirable and convenient part of LA . 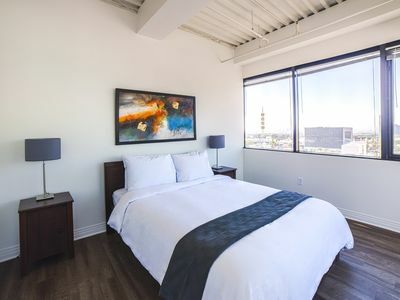 Just 15 min to Hollywood, Downtown LA, 10 min to Santa Monica & Venice Beach. 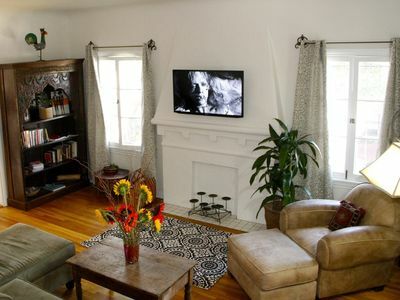 Westwood has great Museums, top Restaurants, Shopping, and Entertainment. 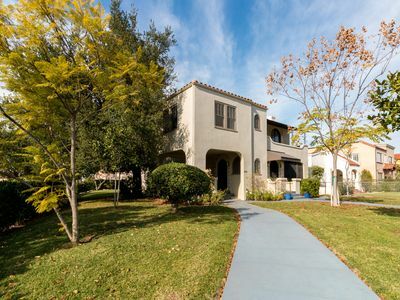 Westwood Village and UCLA are a short walk away. 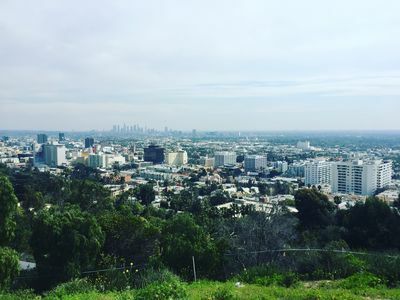 If you don’t have a car, Uber, Lyft, and Taxis are a convenient and inexpensive way to get anywhere you want in LA. 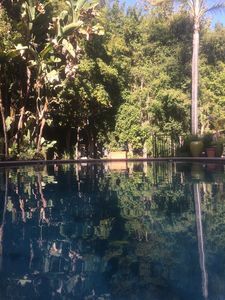 Celeb home/mini resort perfect 4 active families. 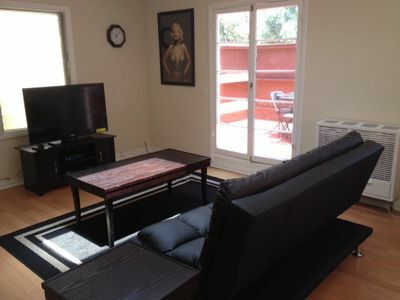 A+ Hollywood Hills location. 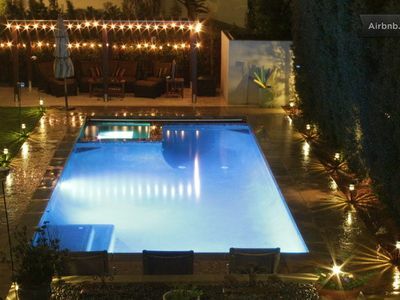 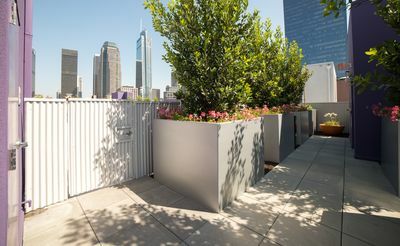 Deluxe stay at heart of LA, close to attractions. 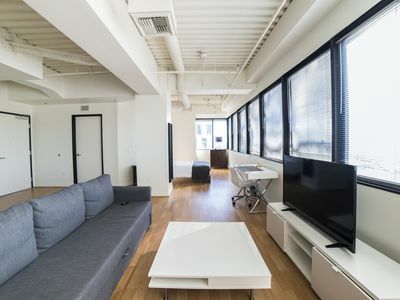 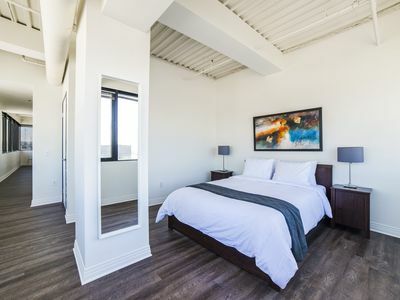 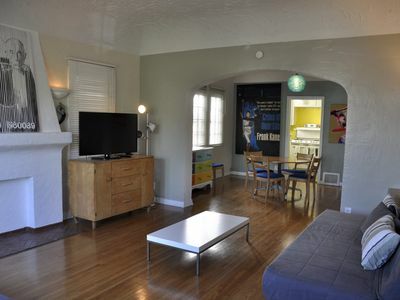 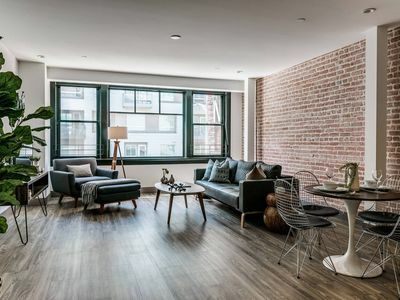 Furnished 3BR loft in the Arts District, one of a kind place! 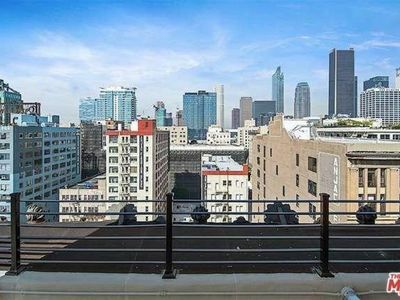 Charming 1 bdrm in DTLA!